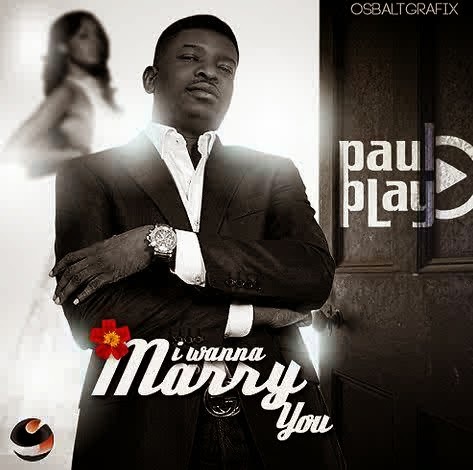 Home > Celebrity > Entertainment > IK Dairo > Love > Marry > Music > Paul Play > Single > Paul Play returns with "I wanna marry you"
Paul Play returns with "I wanna marry you"
R&B singer, IK Dairo, popularly known as Paul Play, who has been out of the music scene for a while is back with a new jam "I wanna marry you". The singer, known for his hit songs ‘Forever’ and Angel of my Life’, fuses pop with R&B on this one. Download - listen - Criticize.